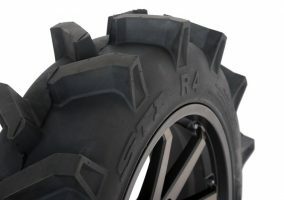 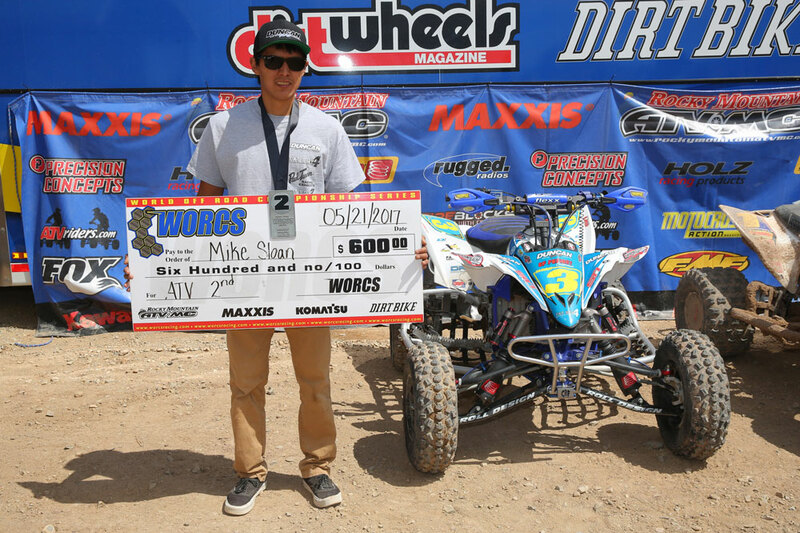 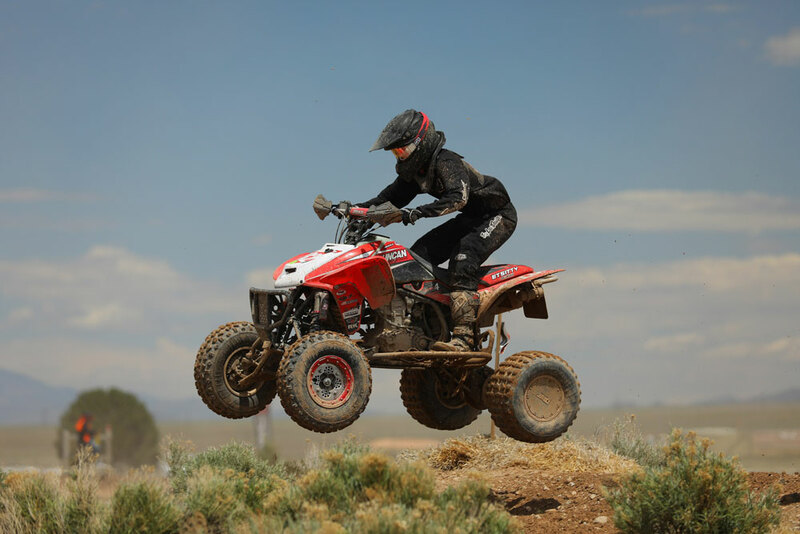 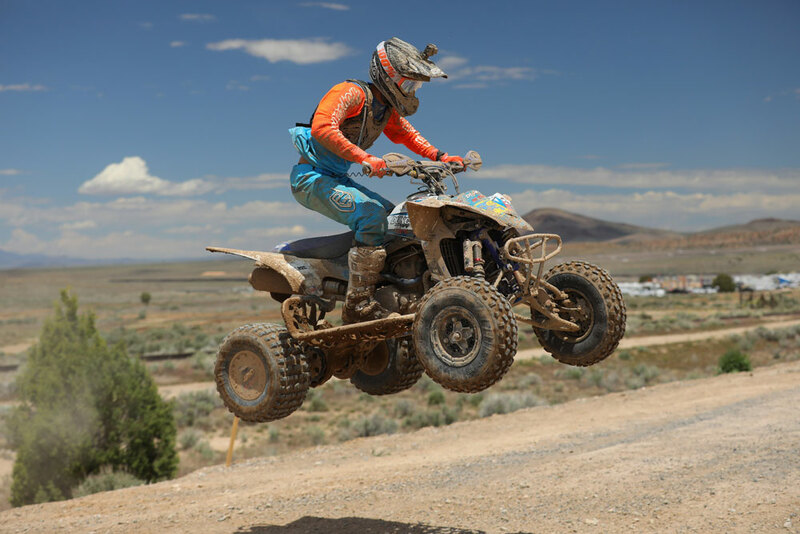 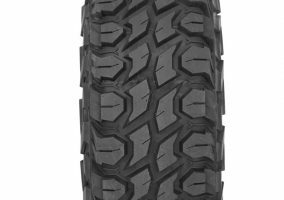 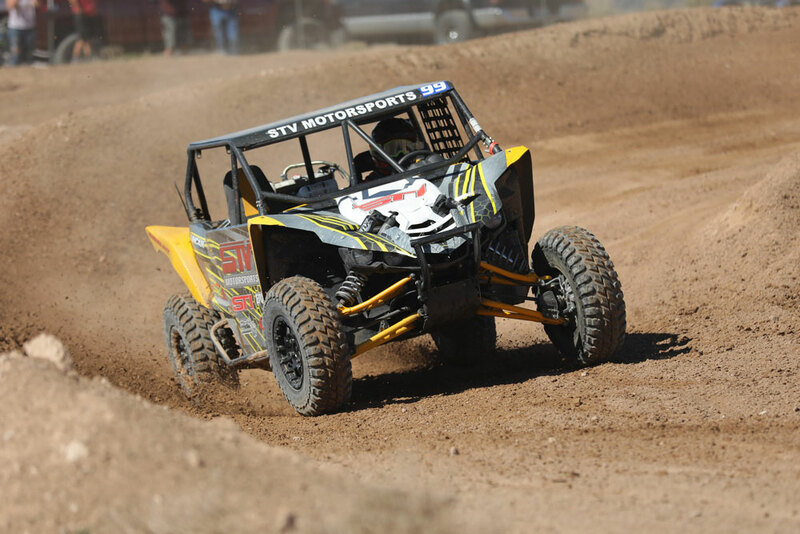 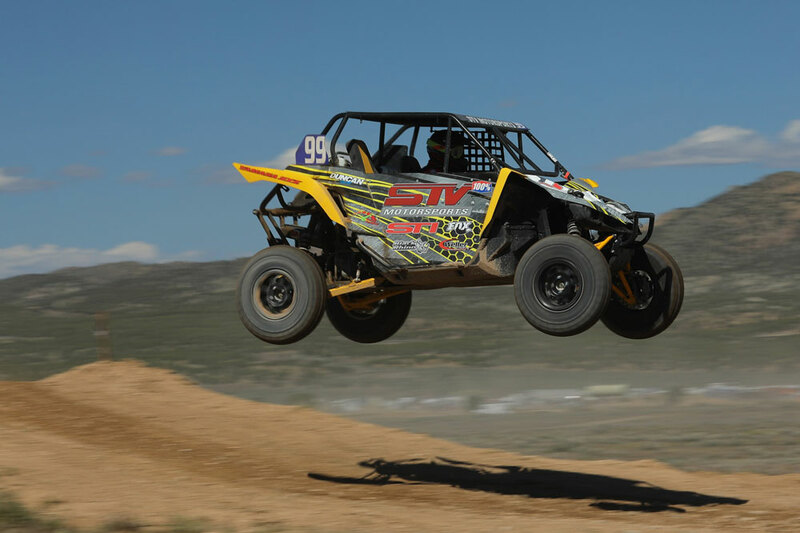 Mike Sloan and Bryce Peart used their Tech 4 tires to earn runner-up finishes in their respective ATV classes during the WORCS Racing Series event at Iron Mine Race Park in Cedar City, UT. 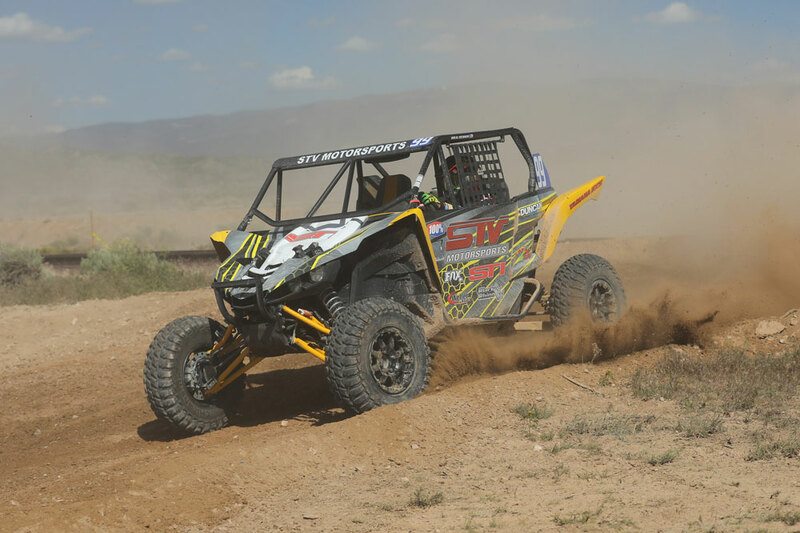 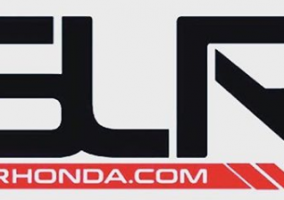 Sloan was second in the Pro race, while Peart earned the second spot on the podium in Pro-Am. 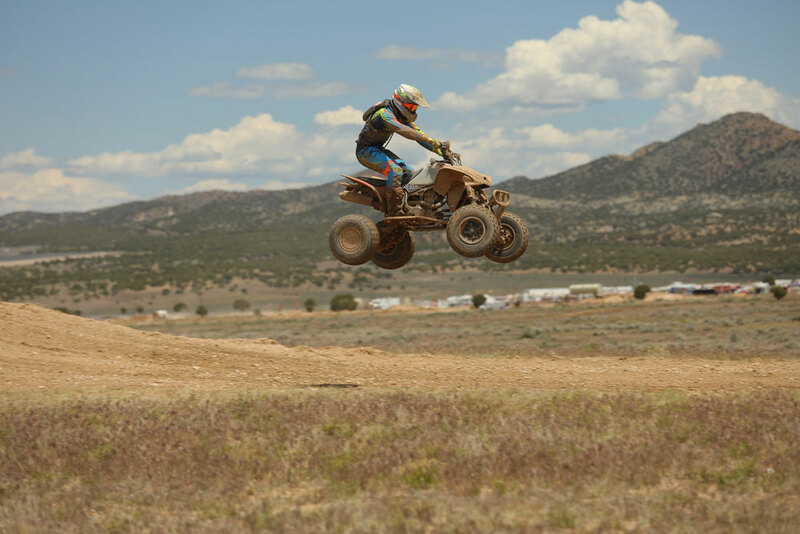 The Iron Mine course features a unique blend of hard-packed sand and whoops combined with several long air “ski jumps.” Its motocross course and endurocross sections with logs and tires added to the competitiveness of the track. 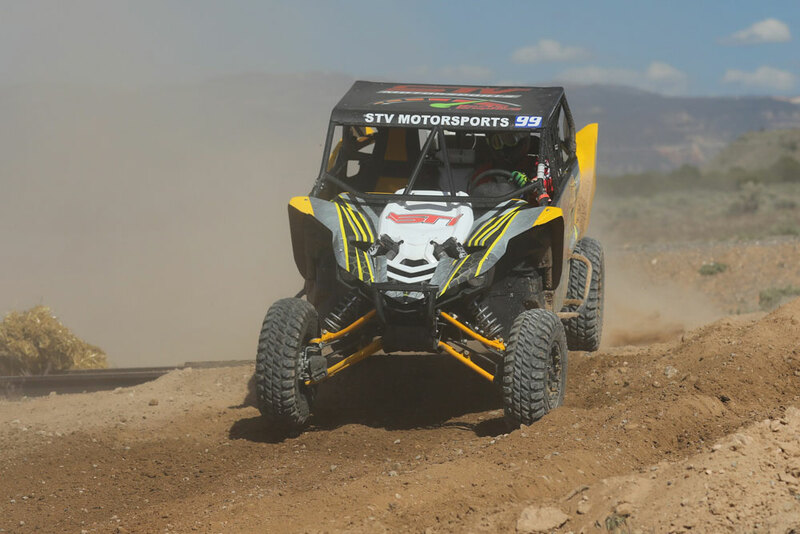 Sloan got back to business and moved one step closer to his first win of the season. 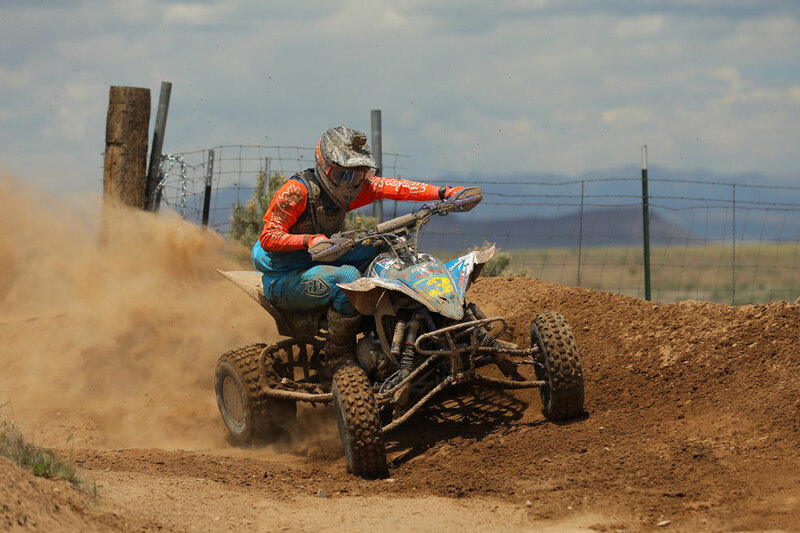 Despite dusty conditions, he was on point all weekend. 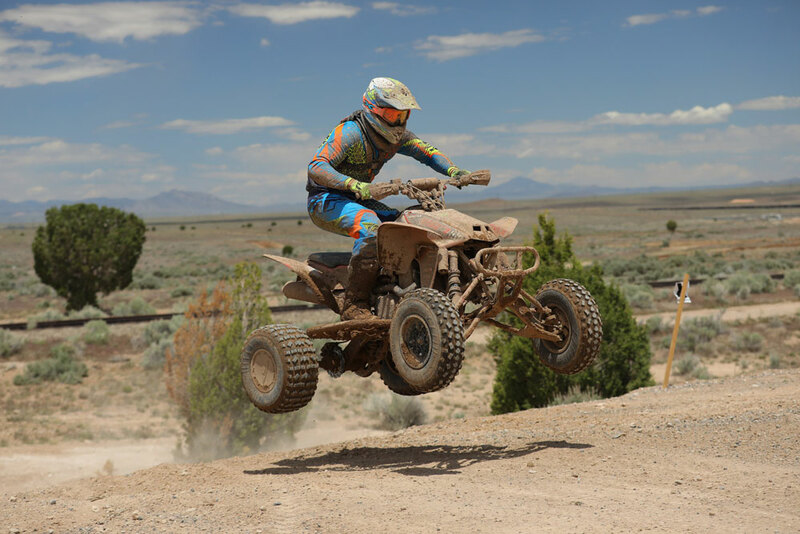 Peart continued his competitive season, scoring his fourth podium of the season in Pro-Am ATV. 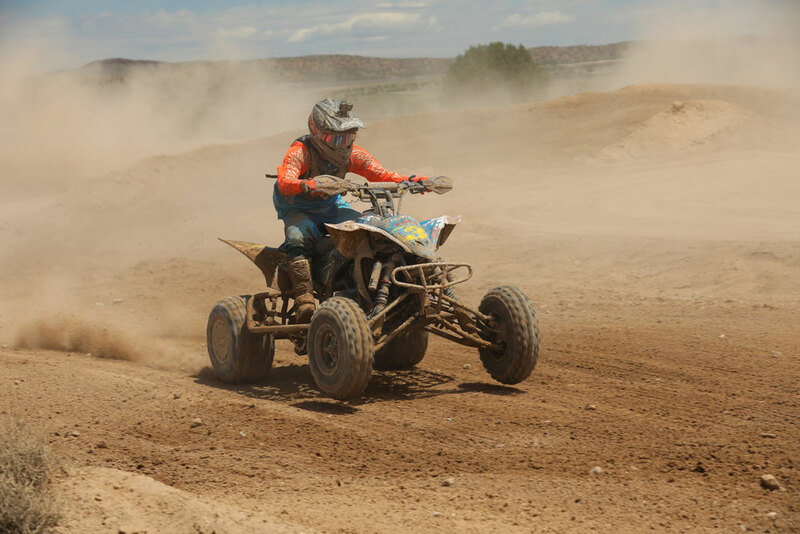 He was running hard, and his sights set on the victory before a crash in the motocross section slowed his charge and put him second at the finish. 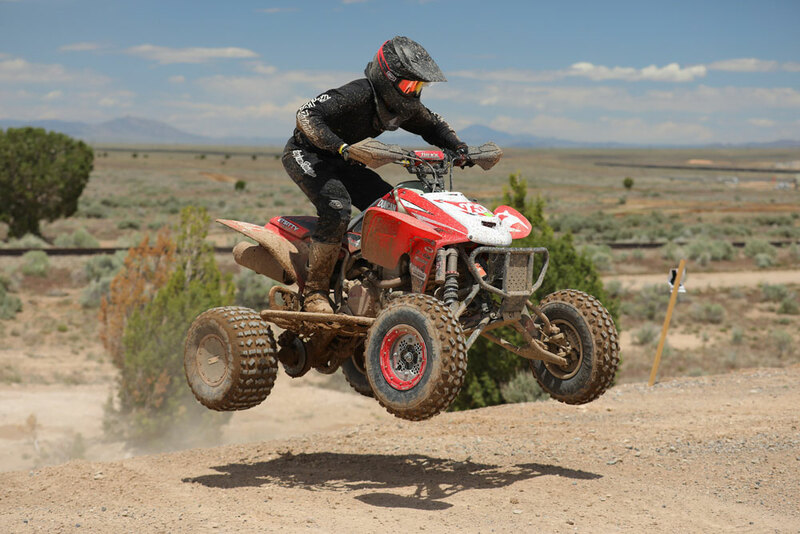 Moving up in the Open A class, Daelen Etsitty finished second overall, racing a Duncan-sponsored Honda ATV.